Circusman is pretty fast. He was able to dodge a Beast Out Megaman Charge! 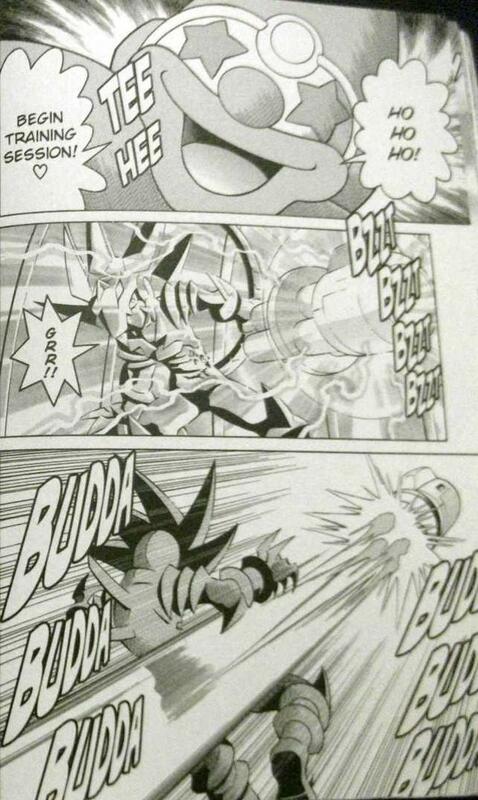 Of course Megaman’s speed would still get him in the end. Circusman is strong, but he’s not much of a fighter. 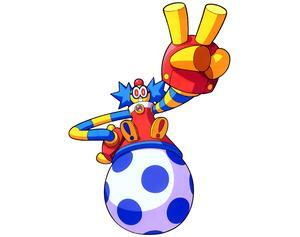 Megaman’s also got his legendary Hubstyle which could take down Circusman pretty quickly. Megaman wins. Circusman is a netnavi of pretty impressive abilities, but in the end he can’t take down Lazerman. Lazerman has the disruption beam and with it he can do some pretty heavy duty damage! He did take on some big leaguers like Megaman and Protoman after all. Circusman’s tough, but he drops in the rankings after this loss. Lazerman wins. 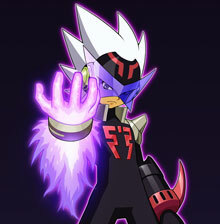 Bly is the strongest Star Force character to ever live. 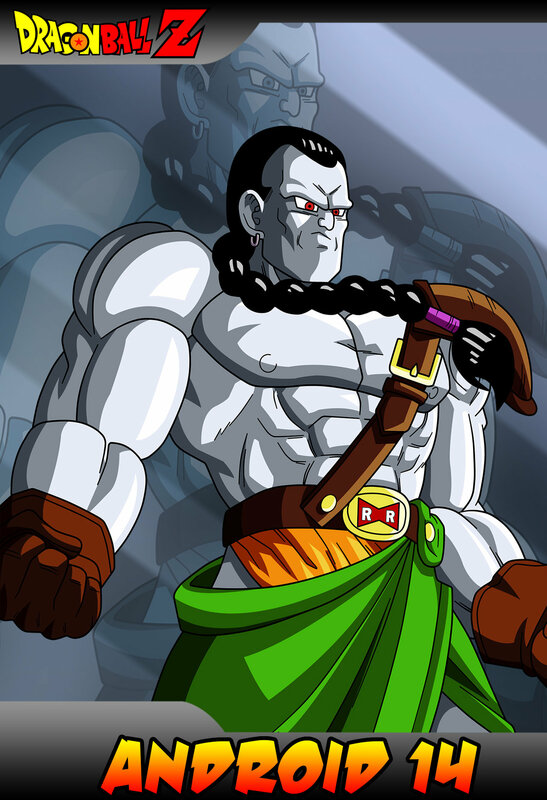 He is so strong he took down Ra Mu. That is no easy feat. Circusman is not weak but he’s not even close to the level you’d need to be to fight Bly. Bly wins. Wackoman’s pretty tough. 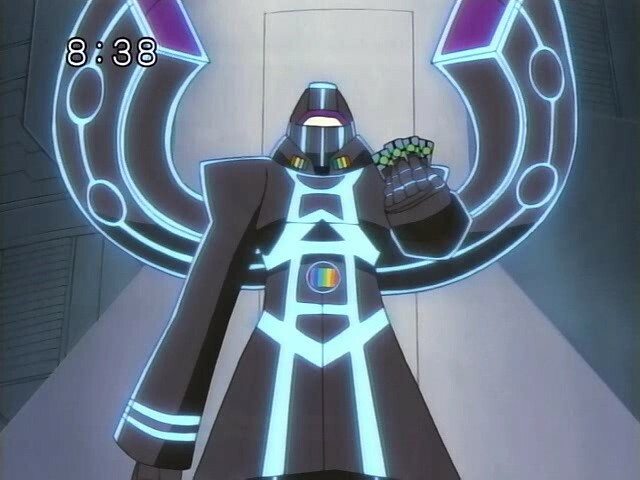 He appeared in episode 3 of Megaman. Circusman captured Beast Out Megaman in a cage. THE MEGAMAN. The guy who took out Lazerman in one charge shot. 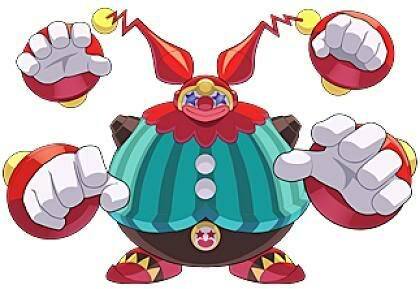 Circusman is one to be feared. Wackoman’s got 2 super tough minions but…..roll took them down. Circusman wins.